This ain’t your Mama’s photo shoot. We encourage playing, rolling on the ground, dizziness, and unacceptable noises. Parents may get tickled, hair may get messy, shirts will be ruffled. We wanna see your dance moves, your karate kicks, your kisses, and secret hand shakes. Know how to do a handstand? Do it! Think your twelve year old is too big to sit on Dad’s shoulders? Let’s try it and find out. We make our sessions fun and our goal is to make you laugh, make you play, and to create the images that will capture your family when they were little, and you were young. As we document our own family, the photographs we come back to over and over, the ones that hang in our hallways and plaster our refrigerator, are not necessarily the ones with epic landscapes at picture perfect destinations. They are the simple ones. The ones full of laughter, snuggles, and expression. The photos are who we were at that moment, with all our imperfections, and all our joy. Your family photographs are the anchor points to your children’s memories. Have us make some good ones. We are Ashley and Aaron Courter: camera button pushers, light see-ers, and directors. Far more importantly, we are parents, joke-tellers, silly-face makers, game players, get-your-three-year-old-out-of-his-grumpy-mood-ers. The key to great family photos is what happens in between those camera clicks. We shoot together to create an environment of playfulness. With over 15 years of experience as photographers, we know how to make you feel relaxed, get your kids to play along, and deliver the family photos you’ve always wanted. Aaron’s fields of expertise include eating large amounts of authentic BBQ’d meats with spicy sauces or properly-folded burritos stuffed with the perfect balance of layered ingredients. Heralding from the Deep South of Oregon, Aaron loves exploring the outdoors, sand to slopes. He is a fast walker, slow to decide on menu items, and hopes his children become neither of those things. Ashley is theater loving, camping craving, addicted to Earl Grey tea, and president of the unofficial Amy Poehler fan club. Crushing on Aaron Courter. Step-mama to her two favorite crazies. #1 Mama to her Maple June. Expert grilled cheese sammie maker. 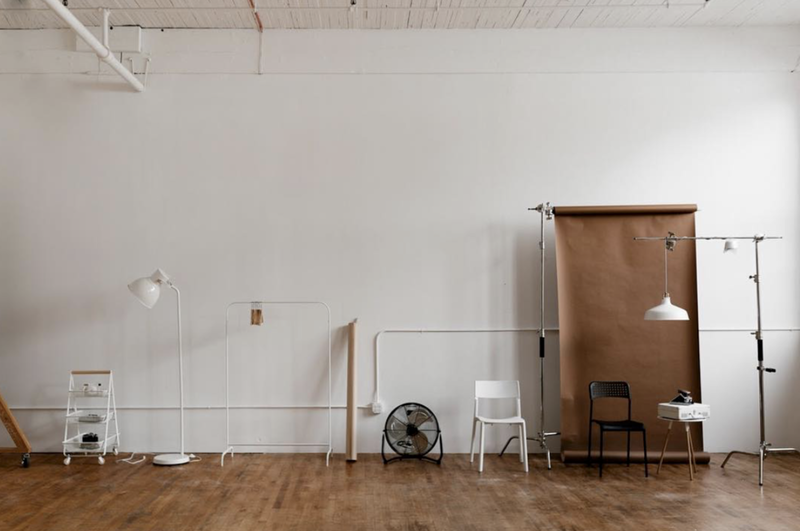 We open our studio to families for our unique and playful studio sessions. 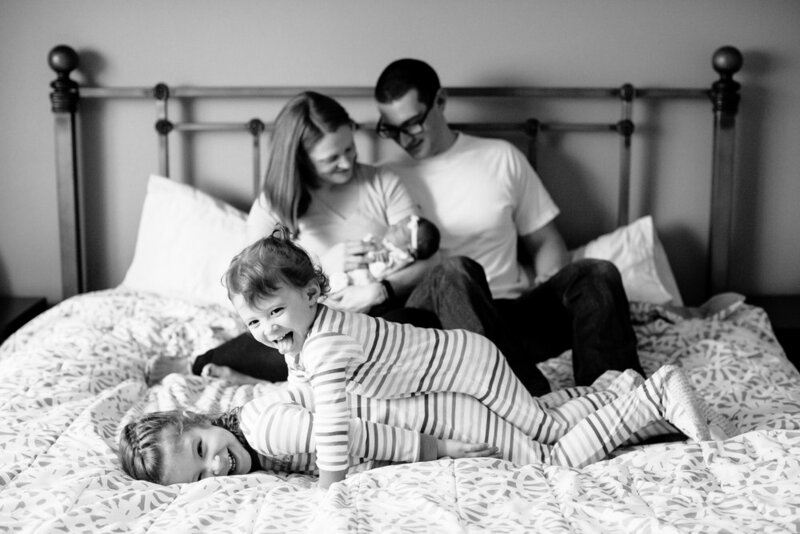 All of our one hour family slots take place indoor at our NE Portland studio. Sessions include 5 edited high resolution images of your choice via digital download. +$300 Your full session of edited high resolution images via digital download, and a set of 4X6 prints. Whether it's in your home or the great outdoors our one hour on location sessions are fun and relaxed. Sessions include your edited high resolution images via digital download, and a set of 4X6 prints. Drawing on time-honored binding techniques, the Layflat Album features ultra-thick pages that lay flat when open for seamless panoramic impact. This 8.5X8.5" album includes 20 pages. 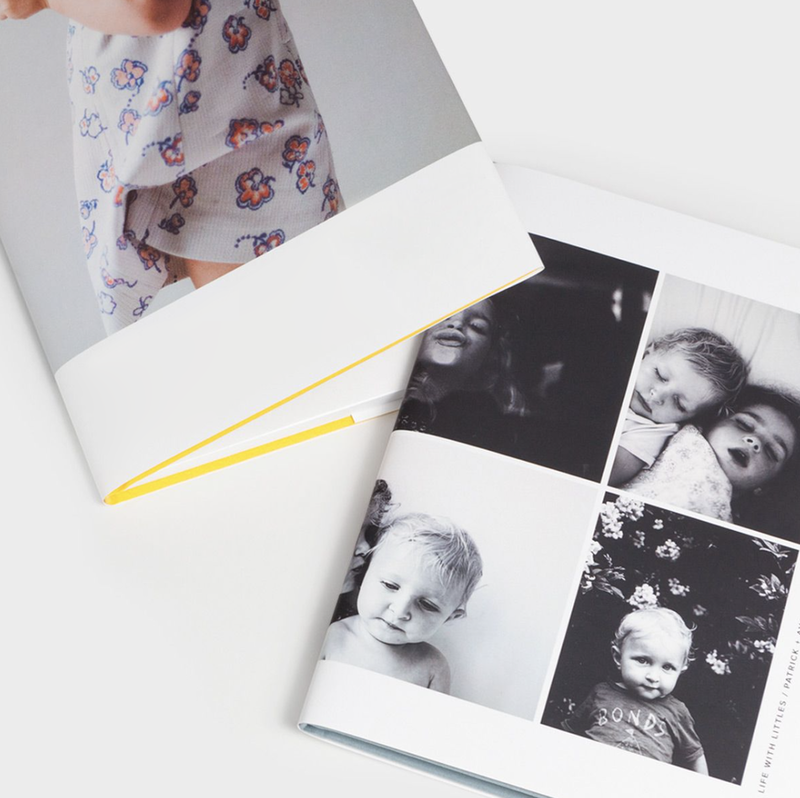 A beautiful album filled with photos from your Pancake photo session and your own personal family pictures. Upload your images and let us take care of design and printing. This hardcover photo book touts classic appeal and archival quality on 100% recycled interior pages. This 8.5X11" album includes 150 pages. 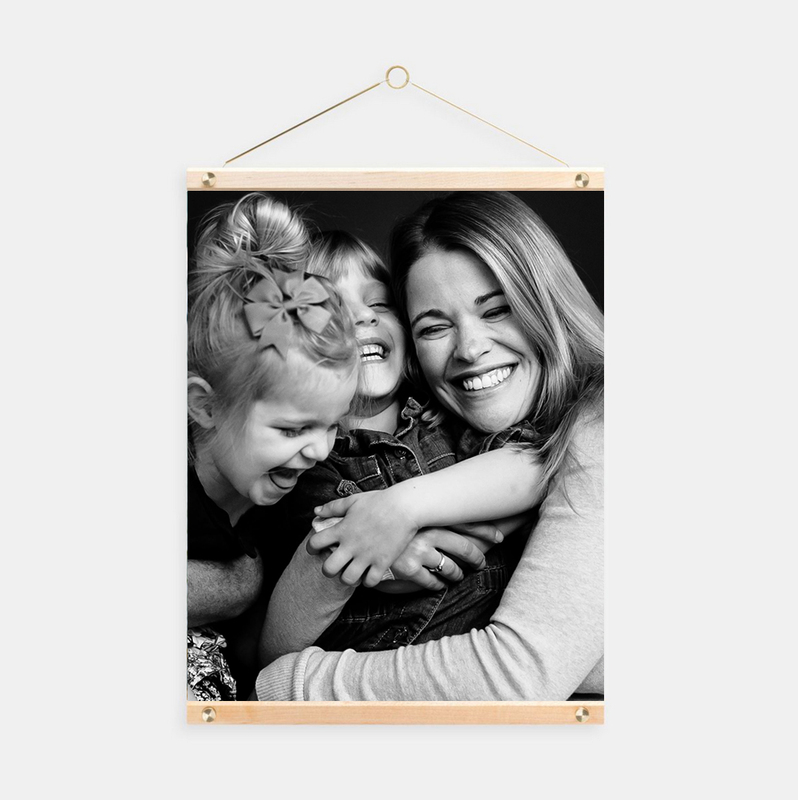 A versatile alternative to traditional framing, the Wooden Print Hanger is a beautiful display for your favorite photo. Made in the USA from real maple wood with solid brass hardware. Large Format Fine Art Print included. This stand-alone piece artfully combines a solid brass easel with premium quality papers to bring you a beautifully unique desk or tabletop display. Features 12 of your favorite photos from your session; gift it or enjoy all year round. The calendar is updated on a rolling 12-month basis – no need to wait until January. 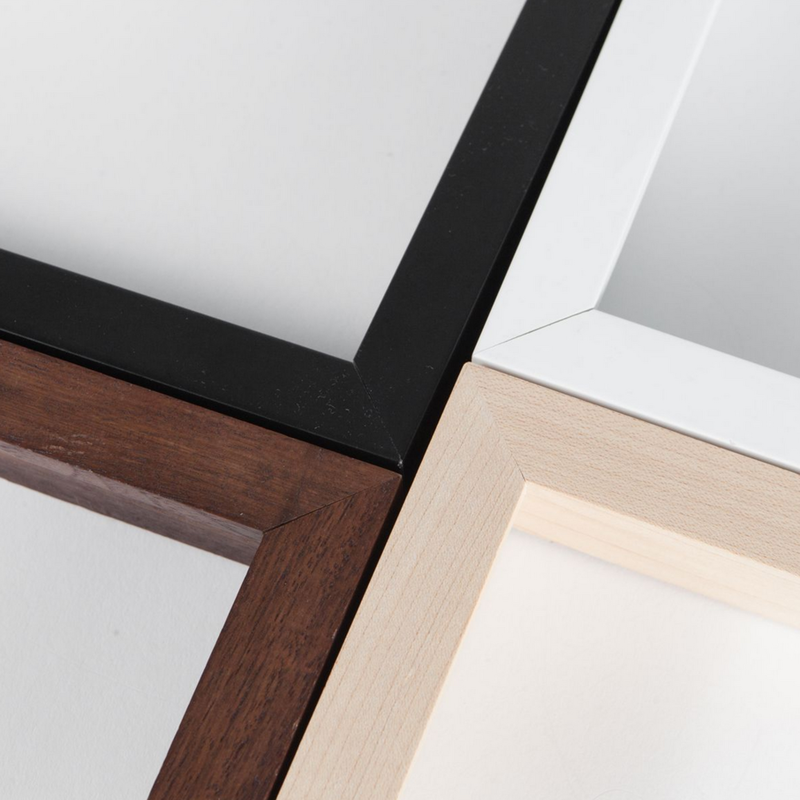 Museum-like quality, the Gallery Frame brings your photo to life on premium archival paper with an ultra thick mat. Choose from an array of sophisticated mat cuts plus your choice of finish color. Arrives to your doorstep fully finished and ready to hang.